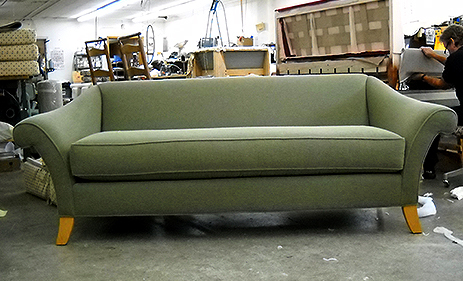 Furniture Recovering Green Bay | New Foam Cushion | Upholsterer in Green Bay | Custom Upholstered Furniture. 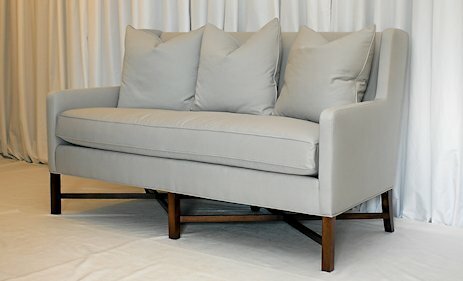 Green Bay Upholstering can rebuild, reupholster, or custom make any piece of furniture for your home, office or commercial space. We can provide you with custom made furniture or reupholstery of an old piece that you love but wish to update or restore. We also have a large decorative fabric showroom which includes Robert Allen, Kravet, Duralee and many others. In addition, we also service restaurants, schools, hospitals, health clubs and other commercial entities. Pick-up and delivery service are available in most areas.